Here are the links to our nearby clubs and the governing bodies of this great sport. You can find out about our neighbouring courses through our neighbours websites. Enjoy and please leave a comment if something vital is missing. Campbell River is just up the road from the valley and has a great 18 hole, concrete pad basket course. The work they have done there is remarkable and their events are top notch. Their club day is Sunday at 11 am and it is well worth the drive. There aren’t many words here, but they may hold the key to the sustainable growth of our sport. Our previously exclusive pastime is expanding at a positively viral rate and we are no longer just a few kids fooling around in the park. If we have aspirations to be a significant part of the global (and local) sports scene, it’s time for us to step up and represent our very best. 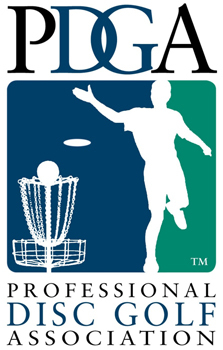 Consider how many disc golf shots are now taken every day. Each one of those flights is a tangible part of building and maintaining a bright future for our game. Our time has come to get serious about having fun. 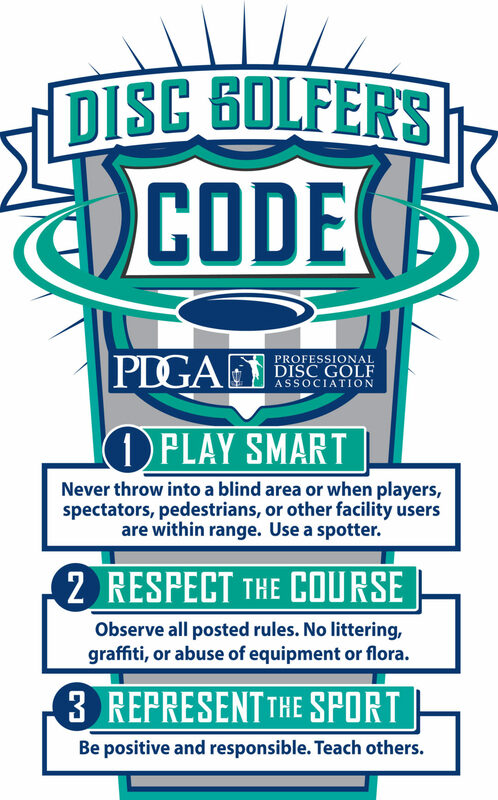 The Disc Golfer’s Code - Know It and Throw It!